This book was first issued in 1982 and is one of only two Record Society volumes for which sales have warranted a reprint. Not only is the book indispensable for family history in Derbyshire but, thanks to the lengthy analytical introduction incorporating work by C.A.F. Meekings, an assistant keeper of public records and widely regarded as the leading authority of his generation on the hearth tax, has been widely recognised as an exemplary edition of this familiar source. The book makes available full transcripts of the best available assessments for every constabulary in the county from the early years of the hearth tax. There are full indexes of names and places. 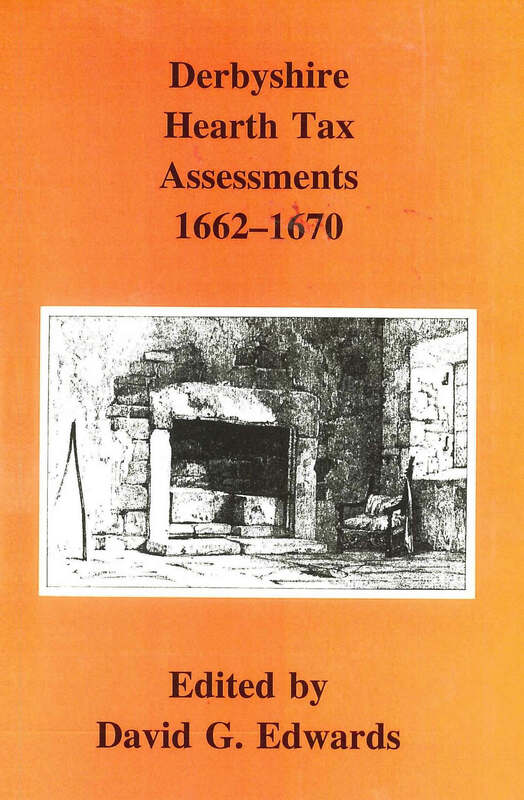 As well as their obvious genealogical value, hearth tax assessments are also useful for the study of houses, social structure and administrative geography, all topics which are discussed in the very full introduction.